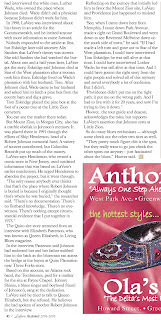 Despite all the gifts showering down on the black churches, Steve LaVere urged Skip to abandon this endeavor and not memorialize Johnson in case some future evidence came up that pinpointed his exact gravesite of Johnson. He did not abandon the cenotaph or the churches, however. 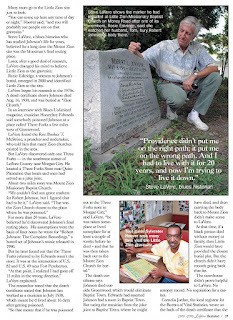 LaVere then then sued him so he changed our name from Mt. 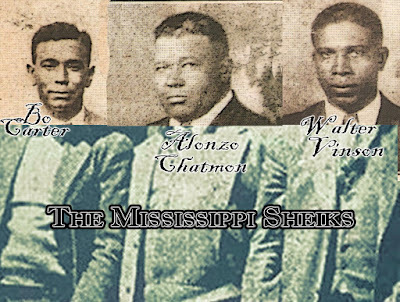 Zion/Robert Johnson Memorial Fund to simply the Mt. Zion Memorial Fund. The lawsuit, therefore, was moot and abandoned. Skip erected nine more memorials and saved several; abandoned cemeteries over the next ten years. 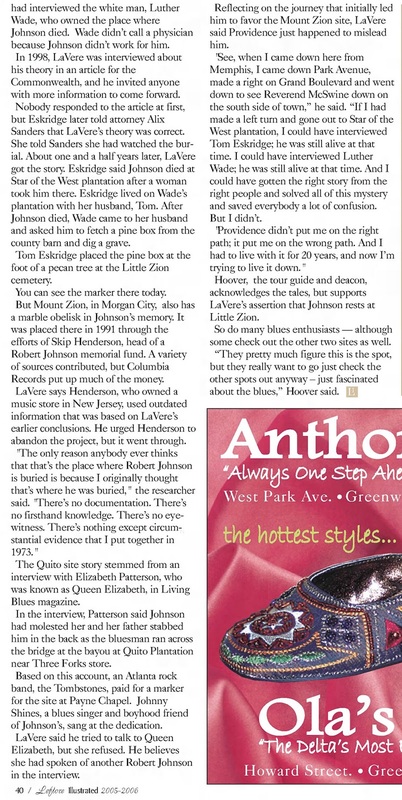 Evidence did arise a decade later that Johnson was most likely buried in a cemetery north of Greenwood. 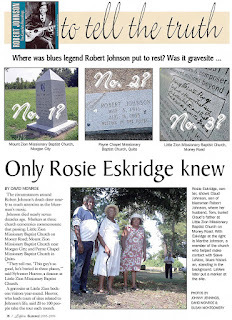 A marker was erected at the church despite the protests of several members of the congregation, which received no maintenance fees, a standard practice on almost all cemeteries.. Our namesake church , however, did not fall into the hands of the bank, and it still sits at the corner of a massive cotton field outside Morgan City. Rev. 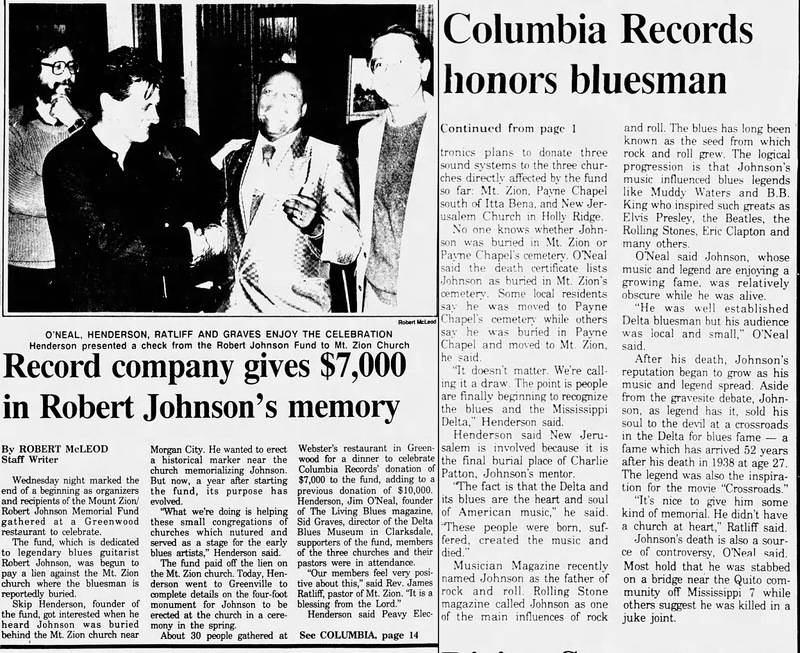 Ratliff, who worked with Skip on the project, recently celebrated his 33rd year at the church in November. Yet, folks tell me all the time how the cenotaph in Morgan City is wrong. A cenotaph (memorial to someone buried elsewhere) can't be wrong. 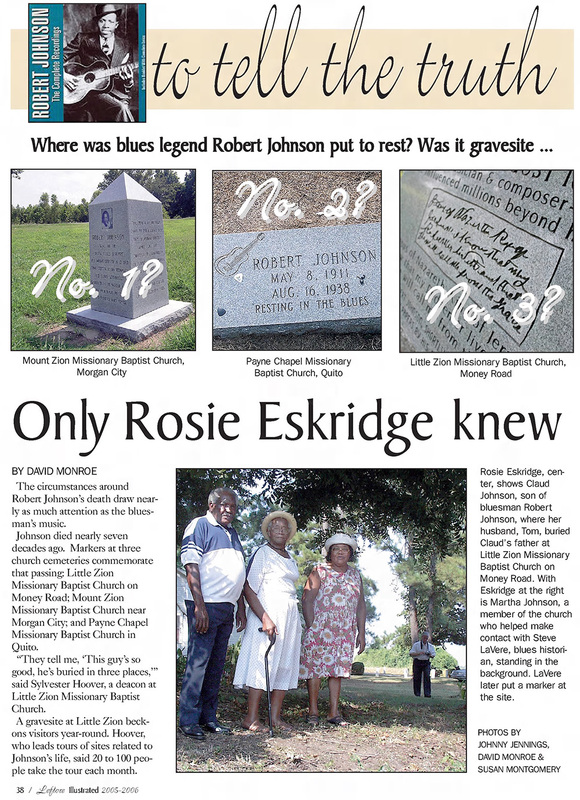 Considering all the good it did for the historic church and its congregation, erecting that monument is indeed one of the most clever and "rightest" campaigns all-time in blues commemoration. 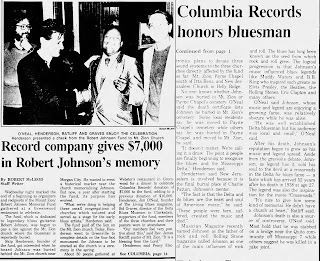 Robert Johnson never had three headstones. But, hey, some folks will keep telling us we're wrong. We will continue to do what's right. 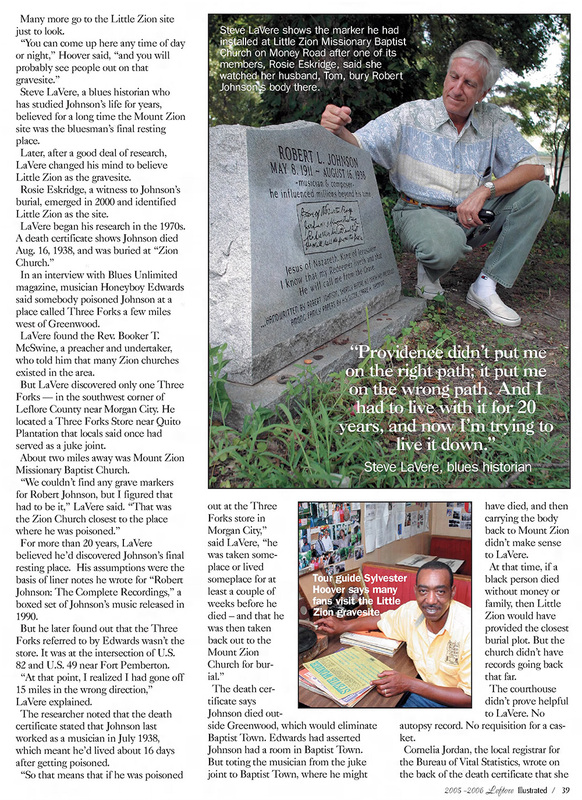 Greenwood Commonwealth, Sep 2005, p.1 of 3.